Join Carole P. Roman and travel through time to visit the most interesting civilizations throughout history in her exciting new series. 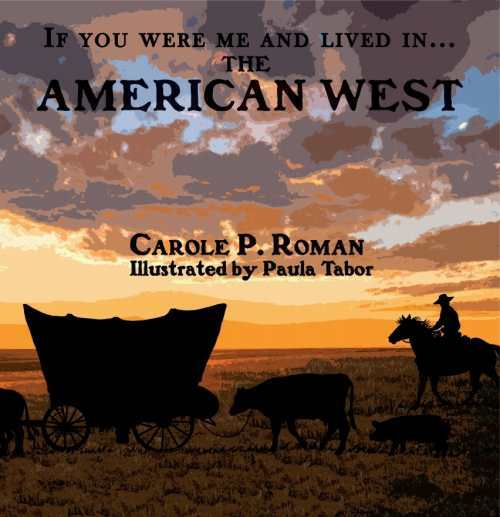 Learn what kind of food you might eat on the Oregon Trail, the clothes you wore in in the American West, what your name could be in the 19th century, and what children did for fun once their many chores were done. If You Were Me and Lived in...does for history what her other award-winning series did for culture.